This plot is near to the main beach. 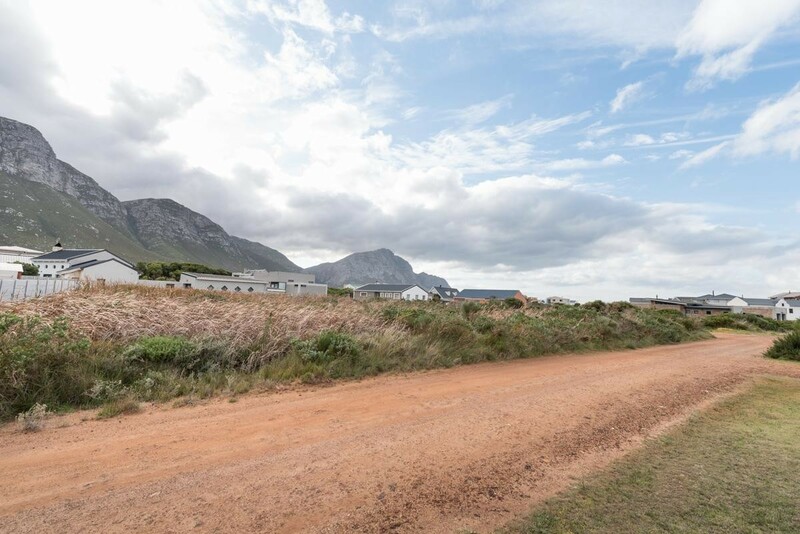 Plot for sale in Betty's Bay - Main Beach Area. It is 703m2 size. The town is located in the world renown UNESCO Koegelberg biosphere and is endemic with fynbos that is not seen anywhere else in the world. This seaside village in the Overstrand is an ideal location for outdoor activities (Angling; Hiking; Kyaking) and you are always guaranteed a mountain or sea view and a lot of the times are blessed with both. Come and see the beauty of the Whale Coast and find your ideal plot to build a holiday/retirement/residential home. Be near to the ocean and climb the mountains in the region. Peace and tranquility are the perfect buzz words for Betty's Bay.